download application at www.softsuave.com. Soft Suave Technologies Pvt Ltd walk-in for HR Executive has invited applications from interested, eligible candidates to fill in the vacancies Interested candidates can apply on through official website. who have not applied until now can follow the instructions below and apply Online. 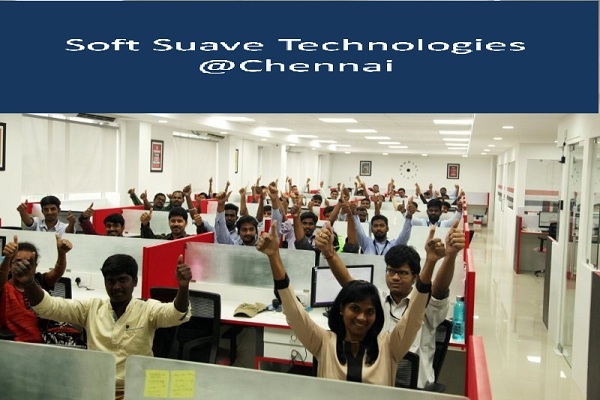 Soft Suave Technologies Pvt Ltd Walk -in Drive Jobs Opening For HR Executive @ Chennai Apply Now. 1+ years of experience in recruitment is required. Excellent proficiency in English and Tamil languages. Good career growth with annual salary hikes and promotions. Kundrathur Main Rd, MS Nagar, Porur, Chennai 600116".